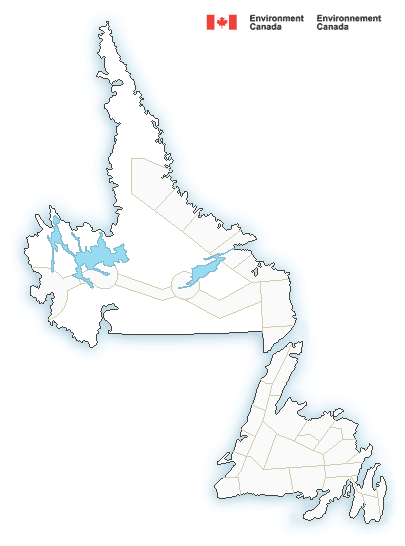 Click image to view current weather warnings across the province from Environment Canada. Burin Campus will reopen at noon today. Classes will begin at 12:30 p.m..
Clarenville campus will be closing at 12:30 for the remainder of the afternoon. An update on Distributed Learning Exams scheduled for this evening will be provided by 3:00 pm. Better Breathing Choir at Memorial University has been cancelled for tonight due to weather. Burin Library will reopen this afternoon at 2 p.m. The court house in Gander is closed for the morning,with an update later. the Central Division of the Retired Teachers Association in Gander has been postponed until May 15th. Calypso Foundation in Lewisporte is closed for the day. Bingo at the royal Canadian legion in Portugal cove cancelled due to weather. Up to date provincial road conditions can be found at this link. View current outages at Newfoundland Power’s website. View current outages at Newfoundland and Labrador Hydro’s website. Up to date information on provincial ferries can be found at this link. Up to date information on Labrador ferries can be found at this link.